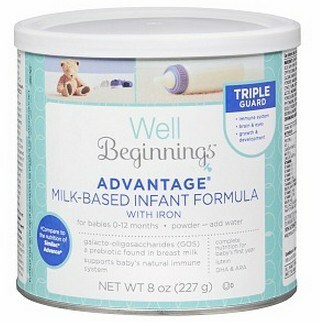 Walgreens Formula Deal: Well Beginnings Formula $0.75 Each! You can get a great deal on Well Beginnings formula this week at Walgreens with printable coupon. 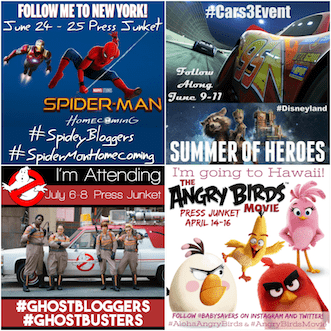 The coupon prints with one per customer, so you can only use one coupon in your transaction. Final cost: $1.49 for 2 or $0.75 each!